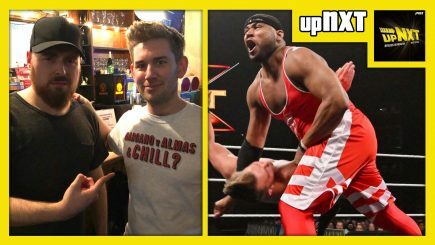 Braden Herrington and Davie Portman review WWE NXT and TakeOver specials while revealing way too much about their personal lives. New shows every Thursday. 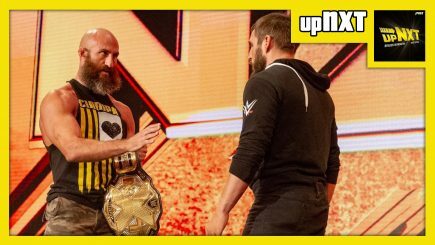 With just a day before NXT TakeOver: New York, Braden Herrington and Davie Portman go over all their predictions for the event, plus talk about the MSG Show and WrestleMania. 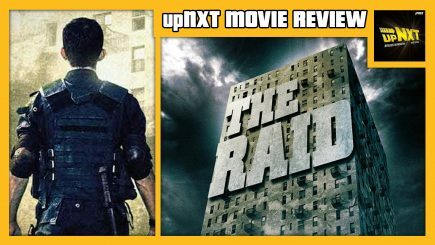 Davie then reviews his week’s “Go-Home” edition of NXT. 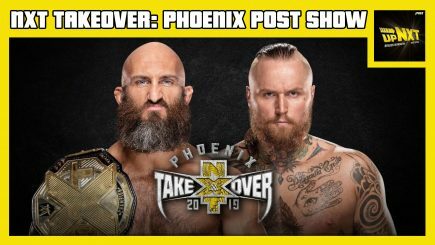 Braden Herrington and Davie Portman review this week’s WWE NXT featuring the finals of the Dusty Rhodes Tag Team Classic with Ricochet & Aleister Black vs. The Forgotten Sons, plus Adam Cole and Johnny Gargano go face to face and cut emotional promos, Matt Riddle vs. Kona Reeves, and more! 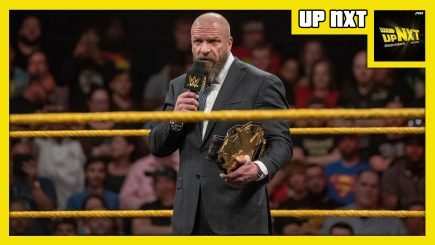 Braden Herrington is joined by a returning Davie Portman to review this week’s HUGE edition of WWE NXT including the return of the Dusty Classic Tag Team Tournament featuring: Undisputed Era vs. DIY, Aleister Black & Ricochet vs. European Union, Moustache Mountain vs. Street Profits, & much more! 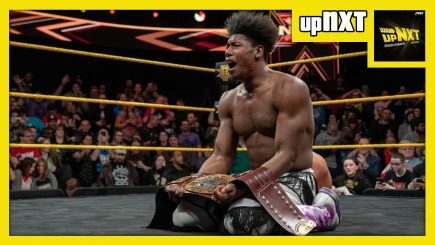 upNXT 2/14/19: Happy Pal-entine’s Day! 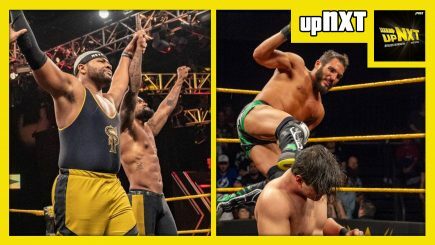 Braden Herrington is joined by friend of the show Scrump, to review this week’s edition of WWE NXT including Ricochet vs. Adam Cole, Dominik Dijakovic vs. Shane Thorne, Street Profits in action, Ohno “leaving” NXT and more!